This little guy has been pigging out at my backyard feeders! Autumn is coming soon and he has lots of eating, packing and storing to do! This is a fun, whimsical print for the fall season. 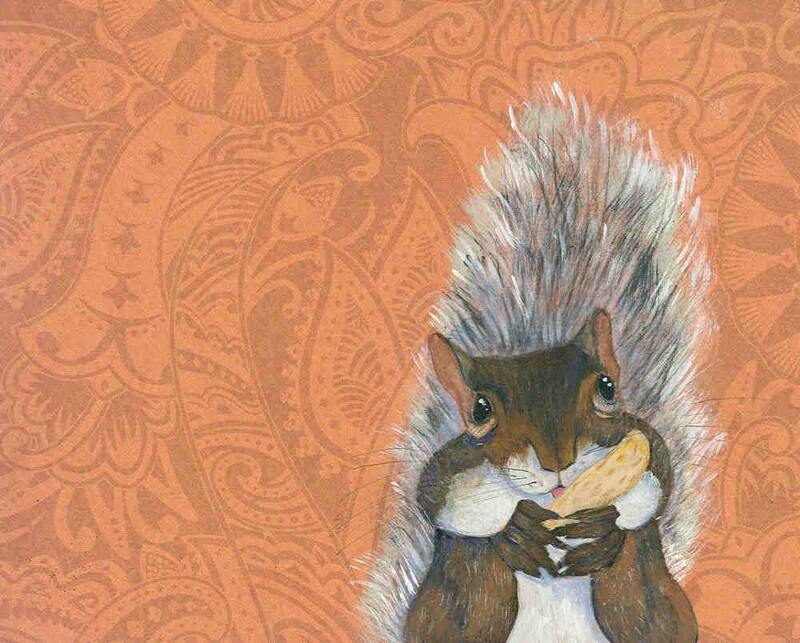 Sure to delight people of all ages even if they think squirrels are pests! This is a digital print on 8 1/2 x 11 Epson Ultra Premium photo paper with excellent color quality. The image will have a white border to allow for matting. Each print comes backed with mat board and wrapped in a cello sleeve for protection.